Just like most industries that are based on technology, the gaming industry has changed a lot the past few decades. Gaming is a part of many people’s lives these days, especially with mobile gaming and more capable smartphones making new genres and types of gaming possible. Most of the gaming trends we see today, however, can be traced back to a trend in the '80s. There are a lot of similarities and big differences at the same time. 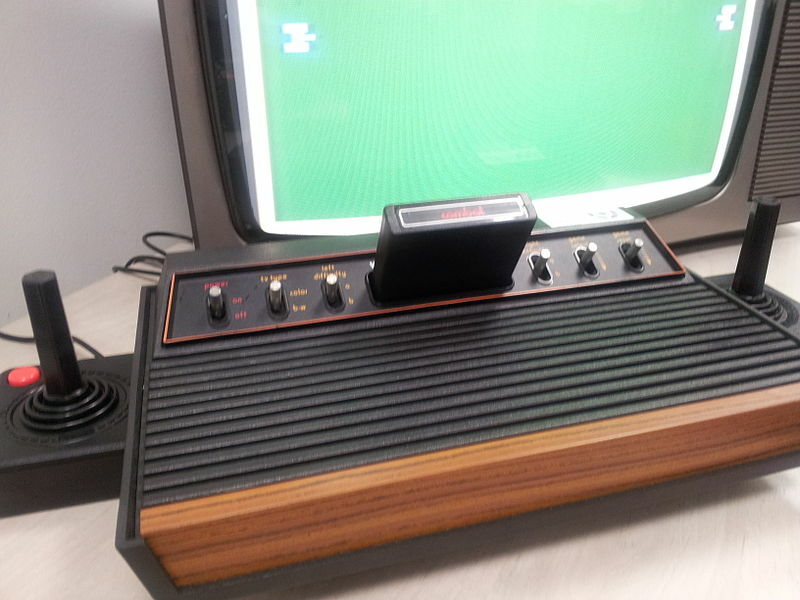 In this article, we are going to take a quick look at how gaming has changed since the '80s. One of the most popular milestones in the gaming industry was the rise of home gaming and home game consoles. It was considered a revolution. Many companies had tried making game consoles, but the one iconic console that turned the market upside down was the Atari 2600, also known as the Atari VCS. Atari had sold more than two million 2600s by 1980. Space Invaders was the game that made this possible. People loved simple games they could play them at home, and a new market segment in the gaming industry was born. Today, home game consoles are more popular than ever. The Sony PlayStation 4 and the Microsoft Xbox One S are the kings of the market right now, but Nintendo is catching up with its Nintendo Switch. Switch blends mobile (portable) gaming with home gaming experience perfectly; experts believe it will spark a new trend of hybrid gaming. Not many people know this, but the Atari 2600 was actually capable of downloading new games from the internet. There was a cartridge for the console and a special modem that worked with a standard telephone line and the Atari 2600. CVC GameLine was also introduced as a way for gamers to get games from developers in different parts of the world. Online gaming has changed a lot since then. The online aspect of gaming is no longer limited to downloading games. People are now playing massive multiplayer online games (MMOs) in real-time, competing with gamers from all around the world while exploring virtual worlds and tackling challenges. While video games are leading the industry, other types of gaming are just as interesting to follow. There is a huge wave of retro games making their comebacks and stealing attention. New board games are gaining fans and people are now addicted to escape room-type games. The Indianapolis escape room game Breakout is a good example. It combines puzzles and good storylines to entertain players. Conquering an escape room like Breakout is an achievement on its own; there are hundreds – if not thousands – of escape rooms waiting to be conquered across the country. Yes, the gaming industry has come a long way since the '80s, but that doesn’t mean it has forgotten its roots. Retro games, great gaming experience, and classic titles will continue to entertain the new generation of gamers in this country.